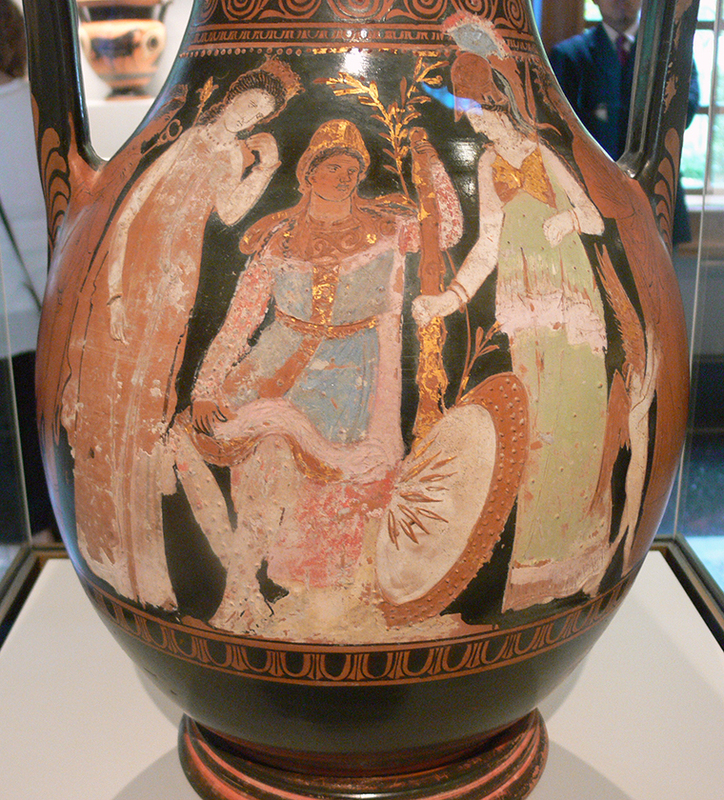 Storage Jug Depicting the Judgement of Paris, c. 360BC. Getty Villa. After being scorned by the Trojan, Paris, in the competition for the apple, Hera was not about to defend the Trojans. It was petty, spiteful emotions that led to her decision; hardly the logical rationale expected of the gods. Mythology and lore continued to depict Hera as wrathful and contradictory. Hera’s treatment of her own son, Hephaestus, demonstrates this malice. As the goddess of marriage, Hera was supposed to be a cohesive factor among the immortal entities. 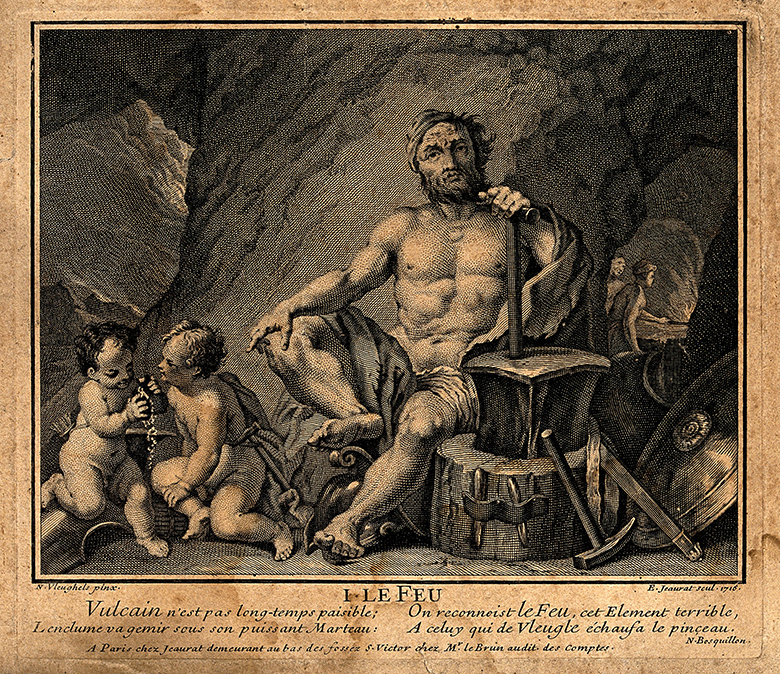 Hephaestus was the deformed God of the forge. Being the only god that was less than perfect, Hephaestus ruined the image that Hera was trying to portray about her family. As a result, Hephaestus was said to have been flung off Olympus. In the end, though, Hephaestus was still one of the more logical thinkers who attempted to remain neutral. 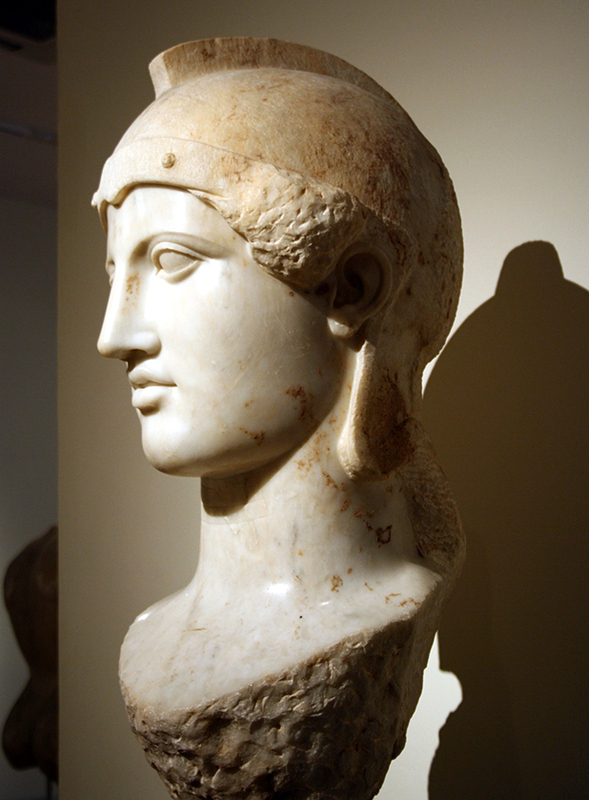 Athena, the other woman scorned by Paris, was another avid supporter of the Greeks. 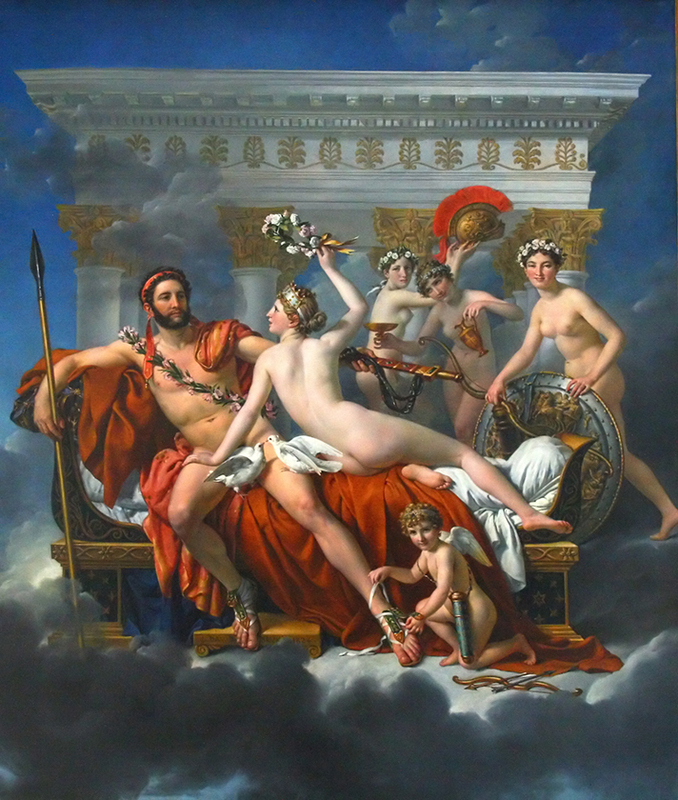 Athena favored Odysseus over Paris, not just out of vengeance, but mainly because he possessed many of the same attributes as she. He was cunning, resourceful, and was far more likely to use his mind than his brawn. 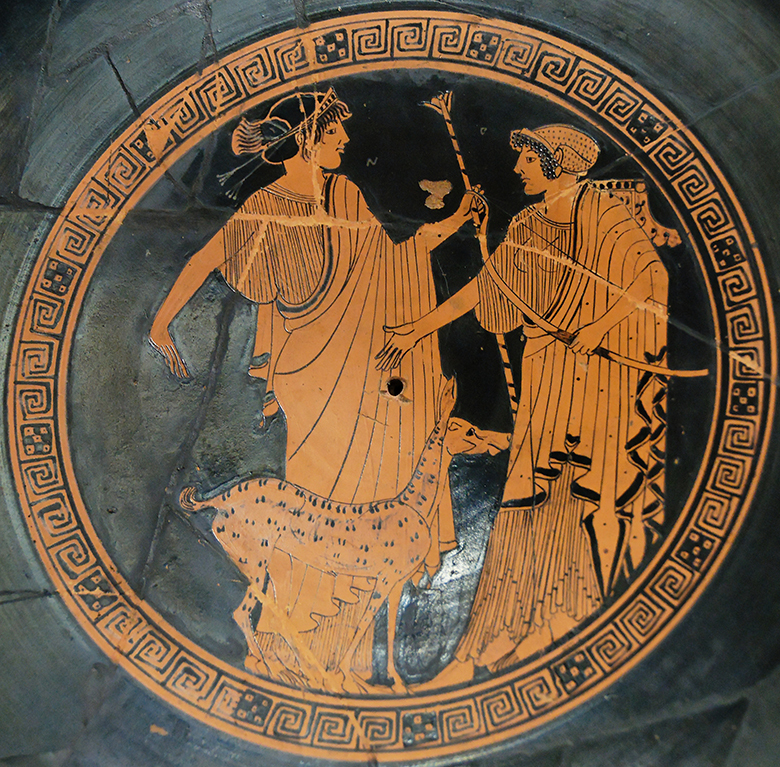 Odysseus also appealed to Athena’s sense of flattery, something common with all of the gods. Aphrodite, on the other hand, was a strong supporter of the Trojans because she was chosen by Paris as the fairest. However, in the end, Aphrodite was not much use to the Trojans. Her lover Ares, god of violent warfare, was much more useful and so was a common deity to be worshipped by heroes and warriors. Thetis was the divine mother of the hero Achilles. In an attempt to protect her son against his fate, she begs Zeus to protect him. Zeus did not want to do anything that could be seen as picking sides, especially with Hera being such a devoted supporter of the Greeks. 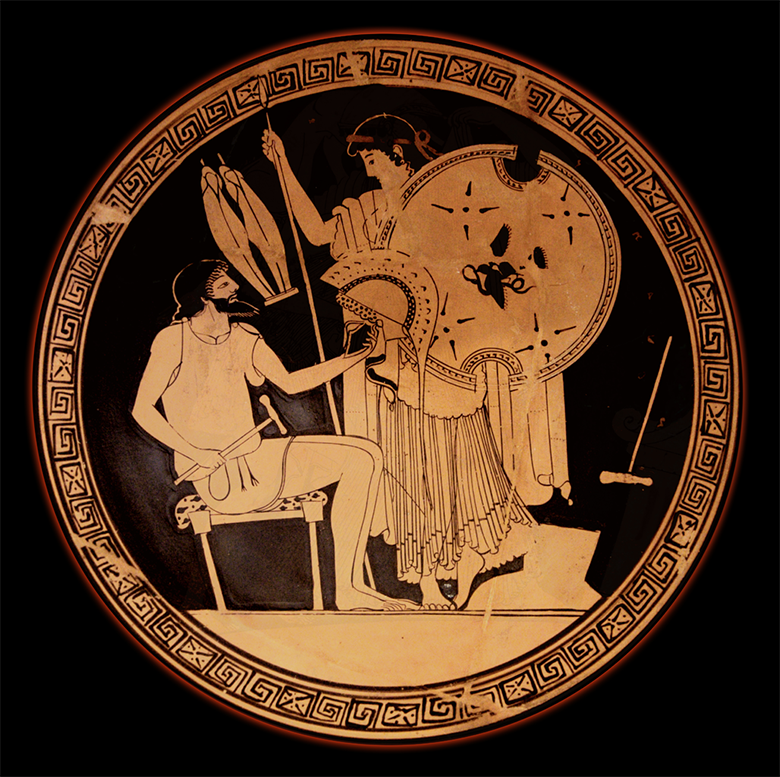 Eventually, he gave in to Thetis’s pleas and allowed Hephaestus to make Achilles a suit of armor. 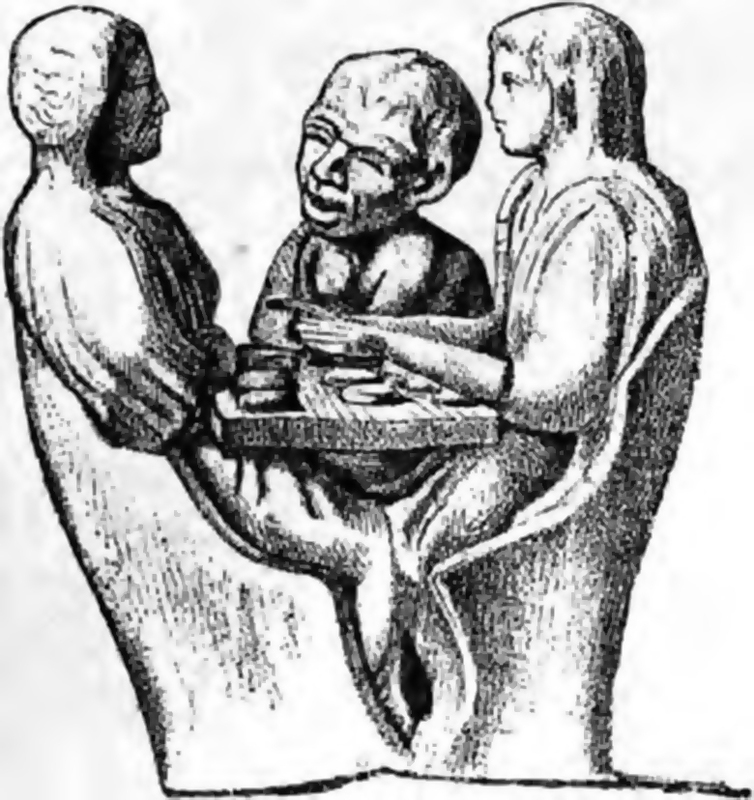 Thetis’s actions as a mother were basic instinct, and were viewed as positive. If the gods had a strong sense of wanting to protect mortals, that could also prevent them from becoming callous or tyrannical. 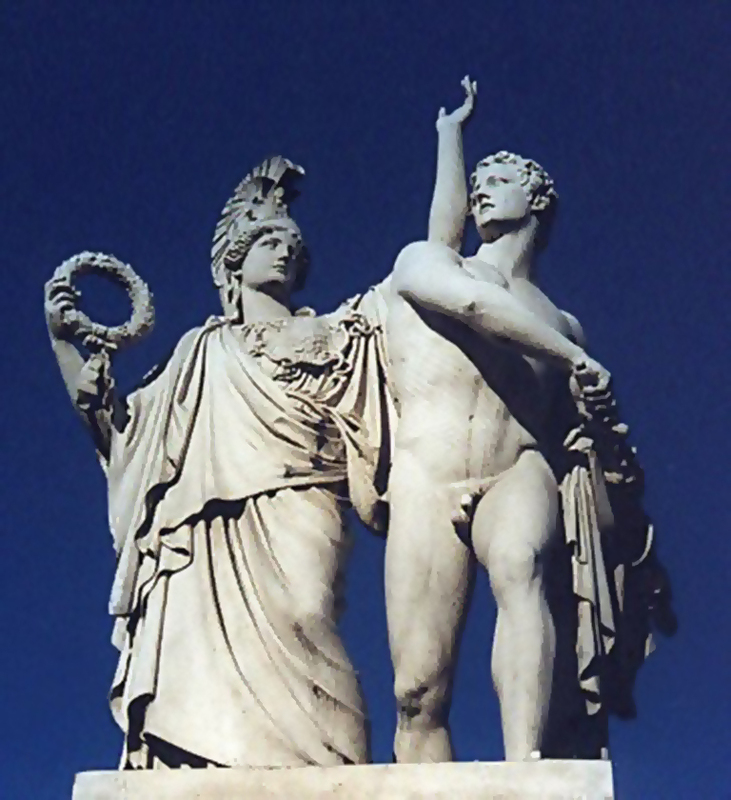 Apollo was another key player who was brought into the affairs due to flattery. While Troy was under attack, two girls were taken by the Greeks. One of the women was a daughter of Chryses, a priest of Apollo. Chryses began flattering Apollo, the god of arts and music, and Apollo sent a plague upon the Greek troops, which weakened them greatly. 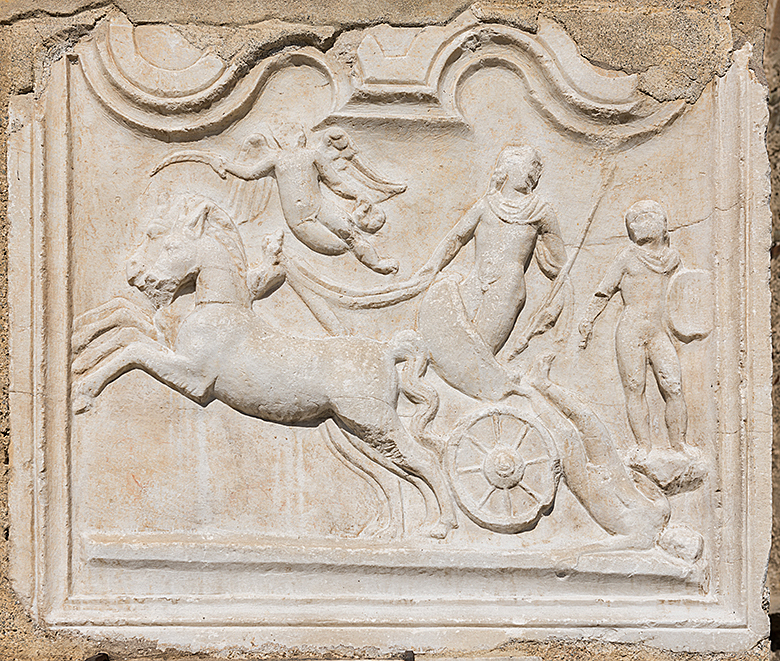 The Iliad, being a key source of Greek mythology, demonstrates that the gods and goddesses were human in their emotion, and that their mortal believers needed to know how to appease them. Other gods and goddesses had differing reasons for picking one side or the other. For example, Artemis, goddess of the hunt, would have followed her brother Apollo and supported the Trojans. She had worked with her brother to defend the honor of their mother. Artemis was also considered the dualistic counterpart of Apollo since she was associated with the moon and he the sun.. It was a recurring idea in the plot of the story that the gods were following very human emotions. What if you do not pray to the gods? 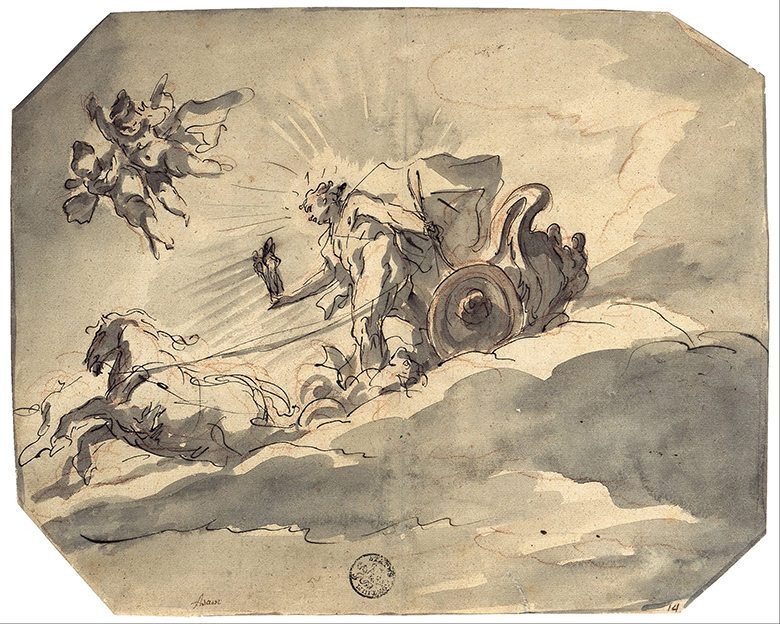 The stories of Homer depict that the gods were very much associated with victory and glory, on and off the battlefield. The competitors had to pray to the Greek gods if they wanted any chance of winning. In the Iliad, a man named Diomedes prayed to Athena for assistance and she helped him win. Another forgot to pray to Apollo in the archery contest, and he did not fare well. Also, soldiers prayed to the gods and goddesses before a battle to insure their safety and future. The gods and goddesses liked to be worshipped, were extremely vain, and were easily won over. The gods and goddesses had extreme loyalties to certain sides. This led to vicious grudges between them. Another recurring theme with the gods was vengeance. Hera and Athena were clear demonstrations of this. They hated the Trojans because they had been insulted by Paris. The problem was that most of the time the gods and goddesses saw the mortal world as a giant chess set and did not fully understand the consequences of their actions. Nor did they comprehend how many people it affected. That is a dangerous combination to have in gods and goddesses; all powerful, but also ignorant. Power and ignorance leads to war. The Greek Pantheon portrayed this concept quite clearly. In the end, the very thing that Zeus feared did, in fact, happen. The Pantheon had chosen sides and become decentralized. Tempers ran high among the gods and goddesses, while the body count grew on earth. This war ended with the death of Patroclus, Hector, and many others. All of the Olympian gods and goddesses had become infamous for meddling with human affairs. Homer portrayed the gods and goddesses as very powerful, and very much immortal. On the other hand, he also portrayed them as extremely human. The divine characters suffered the same emotions that plagued the mortals--vengeance, wrath, love, loyalty, insincerity, courage, and sometimes compassion.